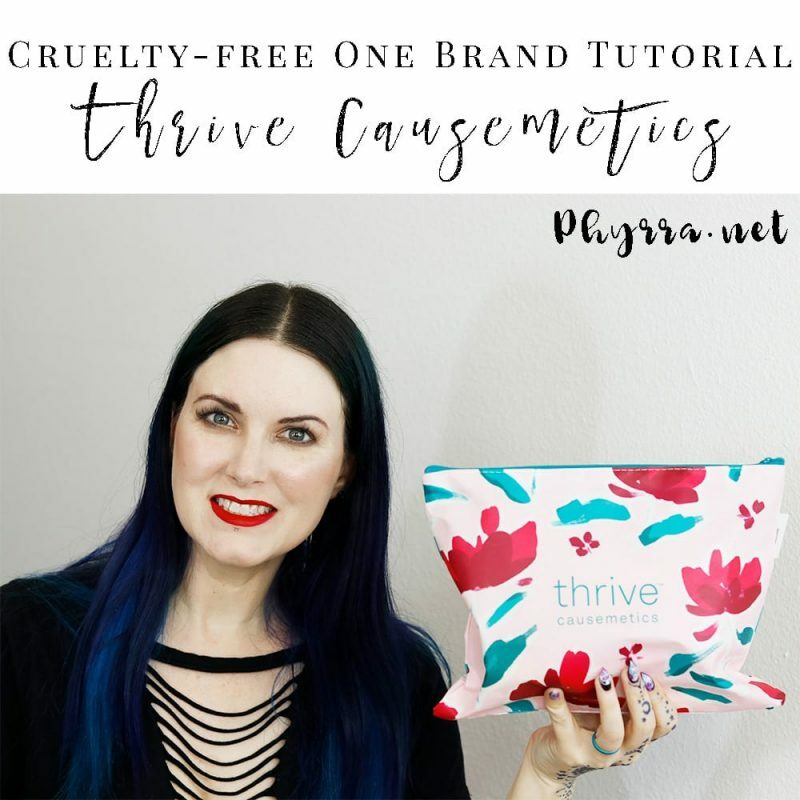 Today I’m bringing you this highly-requested cruelty-free one brand tutorial Thrive Causemetics. I had a ton of you reach out to ask me for an honest review of Thrive Causemetics because you suspected that so many of the reviews you’ve seen for the brand online are fake or bought. 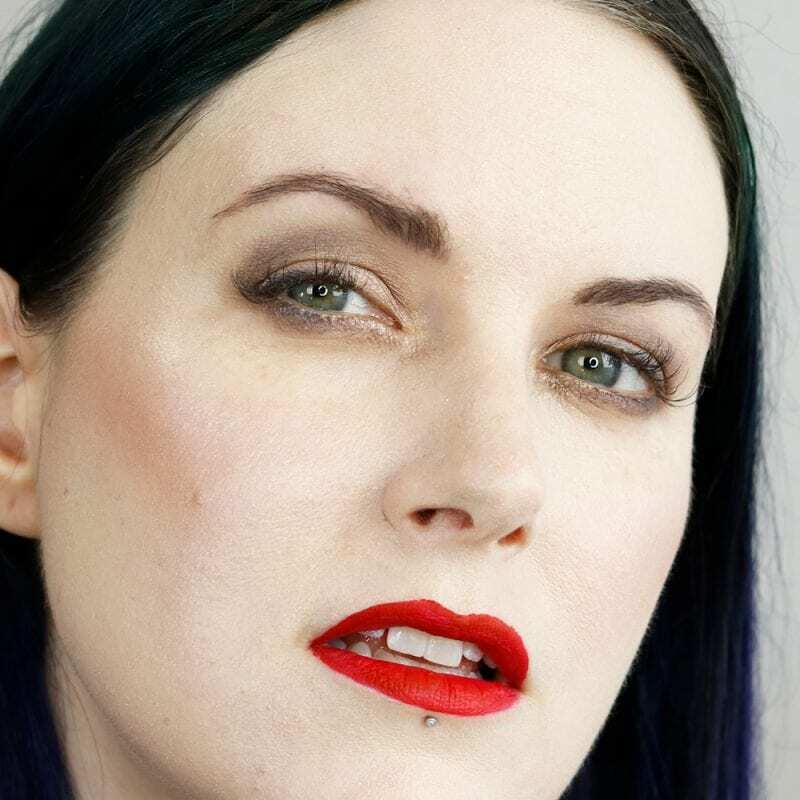 Thrive Causemetics is a 100% cruelty-free and vegan makeup and skincare brand. I’ve seen them advertised everywhere on Facebook and Instagram. I feel like I can’t open my phone without bumping into one of their ads. They’re seriously pervasive! Please share if you enjoy these cruelty-free one brand tutorials! I really enjoy putting them together, even if they can be expensive like this one! As usual, this is my unfiltered 40 year old skin. You can see pores, fine lines and wrinkles. I’m totally ok with that. You can also see how the makeup performs or didn’t perform. (v) denotes vegan makeup item. 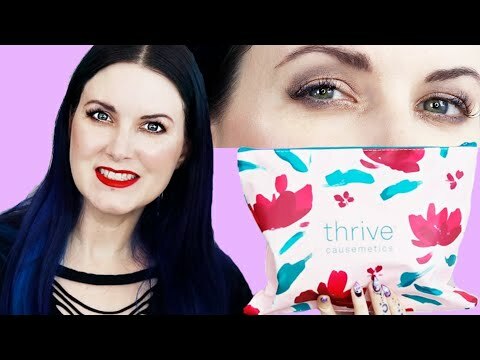 If you watch my Cruelty-free One Brand Tutorial Thrive Causemetics video you’ll hear me give mini reviews on every product that I purchased from Thrive Causemetics. Of everything I purchased, the CC Cream I would probably repurchase (I still need to shoot a wear test on it). The Overnight Sensation Sleep Mask (see my review) is nice but I would only repurchase it during a sale. The Instant Brow Fix I would only repurchase if they came out with a black or better color for me because I don’t like brown tones for my brows. The eyeshadow palette and highlighter are so not worth the money I spent on them. I feel like I wasted over half the money I spent on Thrive Causemetics and I wish I could return some of it for a refund. What I really love about Thrive Causemetics is that they are 100% cruelty-free and 100% vegan and they give back. They also claim to reach out to their fans for feedback with every product they develop. Thrive Causemetics donates every time you buy a product. They either donate that product or provide another product to the person in need, or they make a monetary donation. What do you think of Thrive Causemetics? I’m a little sad that everything was so hit or miss for me. In case you’re new here, welcome! 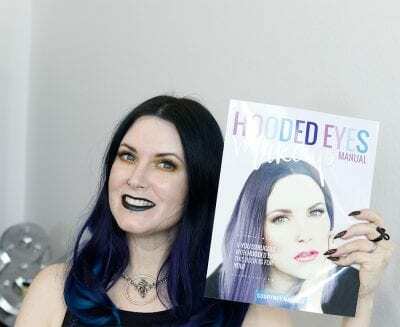 I wrote a book just for you called Hooded Eyes Makeup Manual. 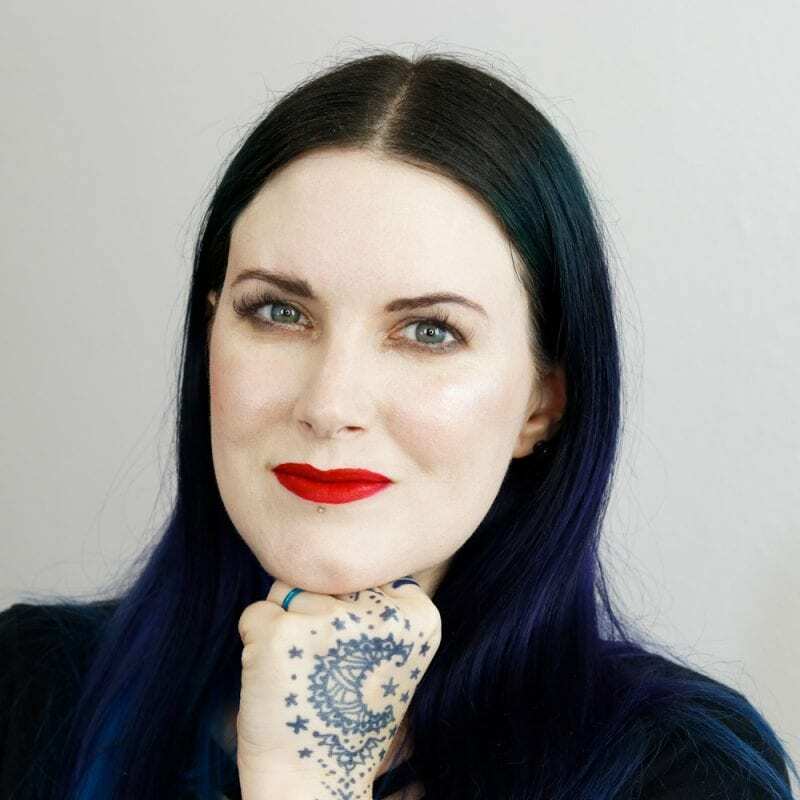 It has all my tips, tricks, and tutorials for makeup beginners, makeup enthusiasts and lovely people with hooded eyes. 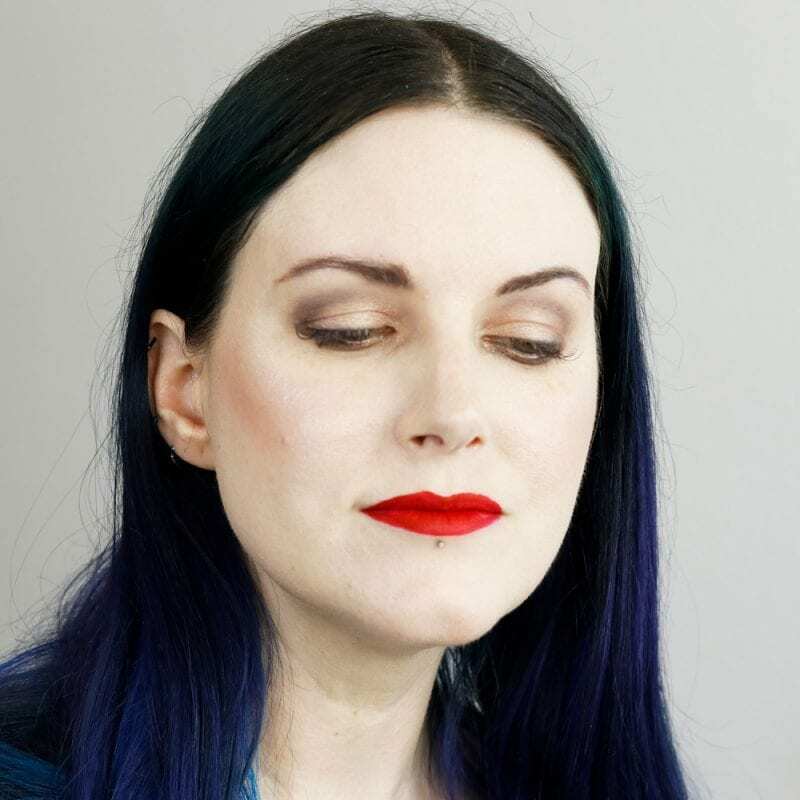 You’ll see real tutorials on real people with hooded eyes, unfiltered and unPhotoshopped. 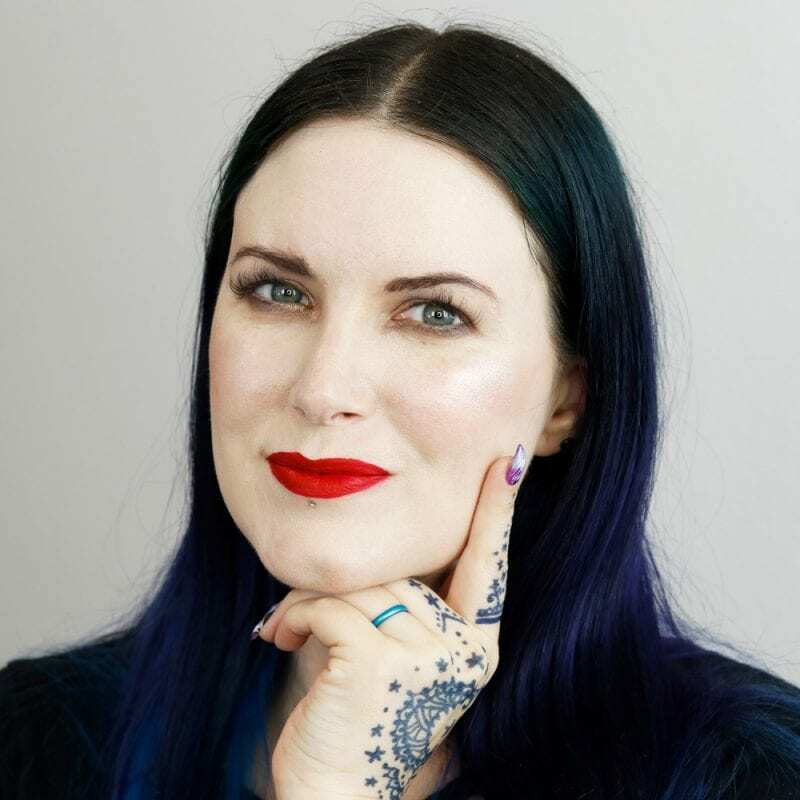 So if you are looking for a real makeup book with real results, this is it! 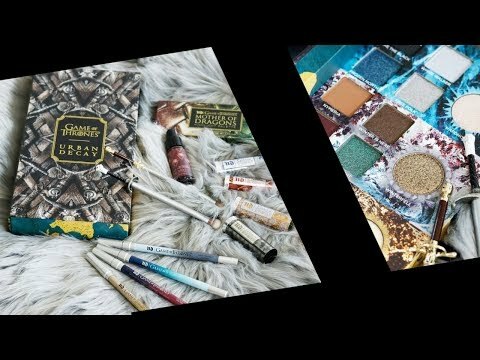 Next articleIs Sephora Collection Cruelty-free?